Does this sound familiar to you? – You were working out when suddenly you felt pain, numbness, or tingling in your low back, hips, or down your leg. If your answer is yes, then there’s a good chance that you have sciatica (or sciatic nerve pain). 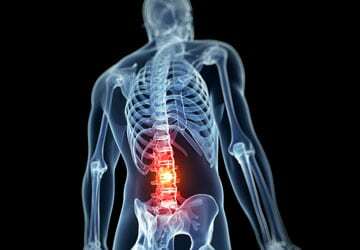 Sciatica is a term that describes symptoms of pain, weakness, numbness, or tingling that may originate in the low back and then travel down one leg (or both), often along the path of the sciatic nerve. If the sciatic nerve is injured or irritated by other structures lower down, then you might experience these symptoms in the legs only, without back pain. This can happen as a result of piriformis syndrome (when the nerve becomes irritated by the piriformis muscle) or, in more rare cases, when there is an injury in the lower leg. For your brain to feel and control your body, it uses nerves to transmit information. The largest nerve in the leg is the sciatic nerve and it innervates every muscle in the back of your leg from the hamstring down to your toes. 1. Consistent pain on one side of the buttock or leg, possibly down to the foot. 2. Symptoms that are often described as burning or tingling (versus dull or achey pain). 3. Possible weakness, numbness, or difficulty moving the leg, foot, and or toes. 4. Increased pain with sitting OR standing (but not usually both). 5. Either a constant irritation, or symptoms only with certain movements/positions. Most people with sciatic symptoms may not need to seek immediate medical help. However, if you are experiencing progressive neurological symptoms (weakness in the legs), bowel or bladder dysfunction, or saddle anesthesia (numbness in your inner thighs), then it is recommended that you consult a medical professional. Perhaps you’ve determined from the symptoms above that you have sciatica. What do you do now? How can you reduce or eliminate the pain, and get back to your active lifestyle? 1. Adjust, or try to avoid the positions that cause pain (for example, sitting or standing) so that the nerve does not become irritated. If sitting pressure hurts, adjust the position of your seat cushion to prevent pressure on your hips, or use a lumbar support if the pain originates in your back. If standing or walking hurts, it’s likely that you need to improve your hip flexibility and abdominal control to help prevent you from overarching your back. 2. Be careful about stretching. Stretching muscles may help decrease muscle tightness, but stretching nerves that are already irritated may flare them up more. 3. Increase low back stability through proper posture and core stabilization exercises. 4. Begin to exercise your legs though full, pain-free ranges of motion without aggravating your symptoms. Nerve glides help improve flexibility, but be careful of stretching the nerve. The more symptom-free movement you have in your legs, the better. Be cautious though, because stretching a nerve may irritate it and cause more pain. 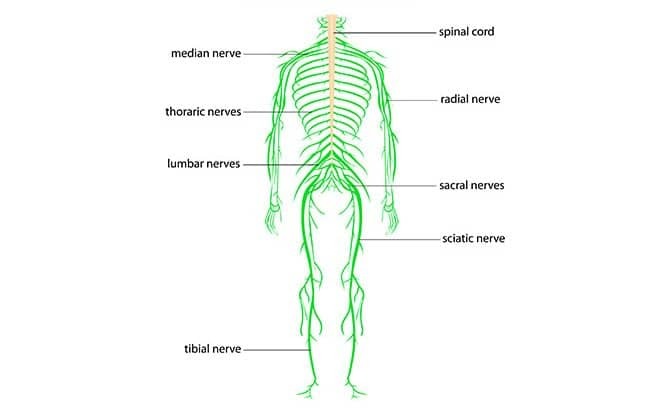 By doing nerve glides, you increase the range that your nerves can glide in your body – the more flexible and loose they are, the less likely they are to cause pain and irritation. Instructions: Begin by lying on your back with your left foot on the ground and your right knee pulling in towards your chest while flexing your right foot. Then extend your leg and point your toes, straightening your leg as high as you can without causing a pulling sensation. Repeat at least 10x. Avoid the classic hamstring stretch with the toes pulled toward you, as this will pull aggressively on the sciatic nerve. If you want to stretch your hamstrings, make sure to point your foot. The sciatic nerve runs right next to the piriformis muscle (and for some people, the nerve actually goes through the muscle). 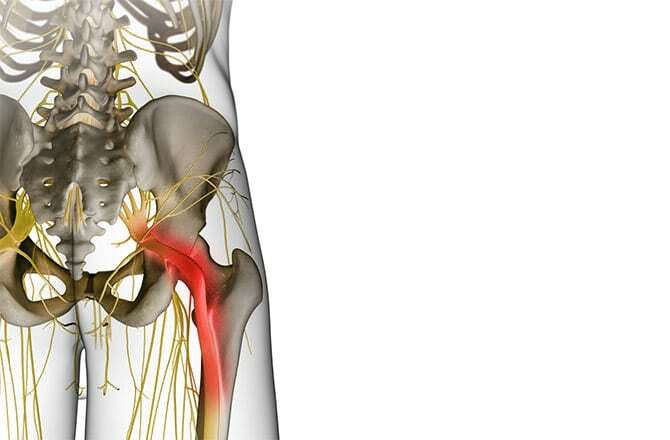 If the piriformis is spasming, it can affect the nerve and cause sciatica. To help the piriformis, you’ll want to stretch it while also strengthening the other muscles in the hip. Instructions: Laying on your back with your knees bent and feet on the ground, cross your right ankle over your left knee. While strongly flexing your right foot, use your hand to push your right knee away from you. That might be enough of a stretch. Otherwise, you can wrap your hands underneath your left knee and pull your legs in towards your chest. This stretch maximally flexes and externally rotates your hip, which stretches the piriformis muscle. Hold for 30 – 60 seconds. Alternatively, if it’s not too aggressive, you can perform the yoga pigeon pose. Instructions: You might already be familiar with the basic clamshell exercise. To perform it correctly, make sure you lean your body slightly forward (so your belly button is pointing to the floor) to help isolate the hip muscles. Keep your pelvis and core stable to avoid rocking your body back-and-forth. Keep your feet together and lift your top knee up and down. Perform at least 20 reps per set, and do 3 sets on each side. 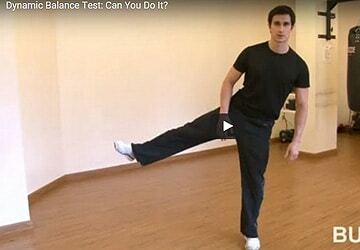 Variation 1: You can also add in an extra movement to challenge the hip. After lifting your knee up, keep it there and lift your ankle up to the same height. Hold for a second, and while still keeping the knee lifted, lower the ankle, and then lower the knee. That’s one rep. Try 3 x 20. Variation 2: Standing clamshells. This can be done using a theraband for resistance, or isometrically by pushing your knees into a wall. Make sure to push your hips back (like a hip hinge) and to keep your hips level. Perform sets to fatigue without breaking form. If you can do 20 reps (or a 30 second hold), then you can progress to other standing hip strengthening exercises. An important part of rehabbing sciatica is increasing your core stabilization. Dead bug and bird dog are a fantastic exercises to increase your core strength and stability. 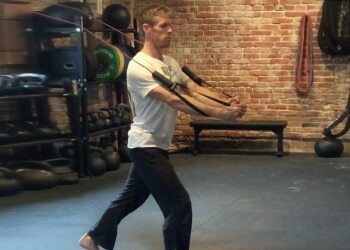 Bird dog increases your core control by challenging you to stabilize your body on opposite arm and leg. Focus on keeping your shoulders and hips square as you reach one arm forward and the opposite leg back. After you do your workout, you’ll want to help facilitate your recovery and decrease inflammation. A good massage targeting the muscles of the posterior leg will help, especially from a certified massage therapist who is familiar with anatomy and can massage all the muscles that are right next to the sciatic nerve. Physical therapists can also perform specific techniques to help loosen any nerve entrapments. With the right stretching and strengthening exercises, you can absolutely relieve and eliminate sciatica. Add these exercises into your warm-up and cool-down routine for long-term maintenance, and you should be able to get back to your active lifestyle without pain. Due to varying the causes of sciatica, there is no cookie cutter recipe to improve it. The exercises provided above do nothing to improve pain associated with it. I would recommend someone who has sciatic symptoms to read Treat your Own back by Robin Mckenzie (which you can get for $10 on amazon) to determine if you can self-treat your sciatica, or if you need further evaluation by a professional. 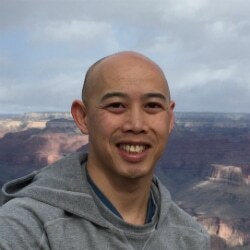 Thanks for sharing that book recommendation, and providing your input on the topic of sciatica! Thank you sirs. The open clam exercise specially the 1st variant relieved the nagging pain. God bless you. That’s fantastic, Madhubala! Really glad to hear that the information in our article helped you. I would like to know if nerve damage is reversible, I had a s1l5 and l4 back surgery on 2/28/16 and foot numbness persists to this day. I have nuerostimulation in place but wonder where I’ll be in 5 yes. With this nerve pain in my foot. It does seem to get better ever so slowly.